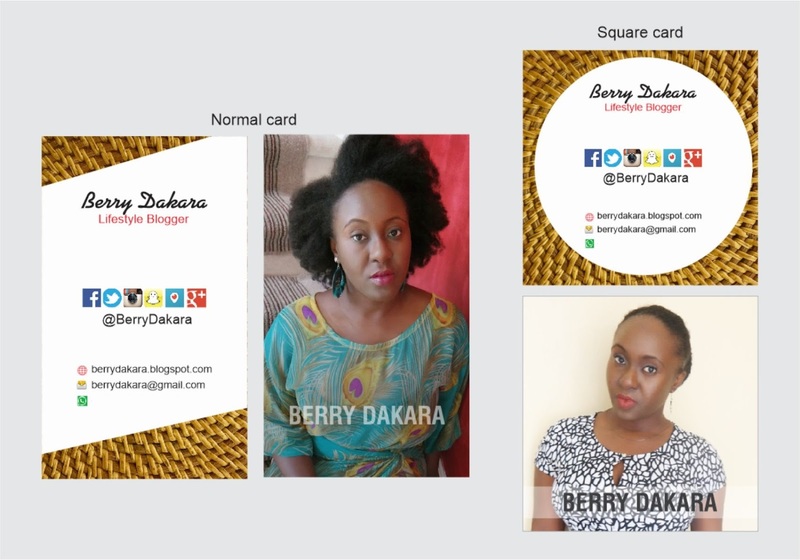 Berry Dakara: Blog Business Cards from Printivo! Great timing too because the photo you settled on is actually the best one. Running out of biz cards myself. Will reorder in the new year. Aww, thanks girl. You might want to take advantage of their Christmas sales though. 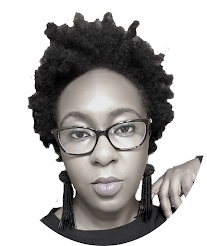 Even if I loved the other picture better because it was really natural and fierce - a look I'd LOVE to pull off someday (Because I'm always smiling in my pictures and the ones where I'm not smiling aren't fierce enough), I think the one you finally picked looks amazing! Lol, is it that smiling and fierce don't go together? Thanks a lot! I think you chose the best card because your smile is such a part of your personality. It looks good. Some of these online businesses need to fix up. I waited almost 3 weeks for an order from Jumia. Did Printivo offer to correct the mistake? I follow you on Snapchat. I must admit I don't fully get it. I think it's like vlogging and my days aren't too interesting to snap about. I didn't tell them actually. I figured it's not their fault also since I didn't notice it either. Snapchat is basically just live snapshots of you and what you're up to. I wouldn't call it vlogging because the max time a video is is just 10 seconds. What I like about it though is if you've been snapping all day, you can download all your snaps into video format. That's what I used for my grandmum's birthday. Awesome stuff. I would have gone with the color splash pic though. I used printivo for my business cards too. I was impressed. Mine came in 48 hours. I did my own design and uploaded it though. Thank God for decent design and photoshop skills. 48 hours? Aren't you lucky? I don't know what happened with mine. Oh well. 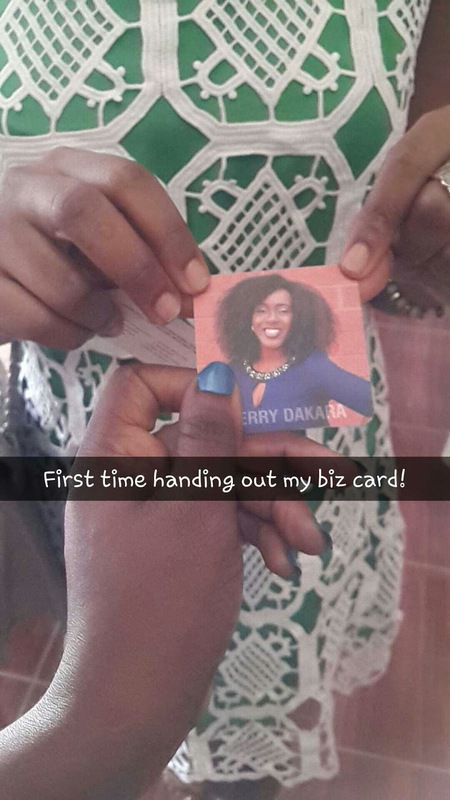 I wanna see your card! 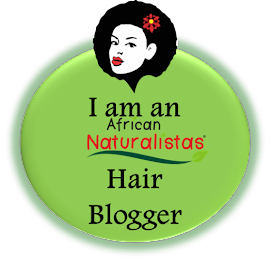 Awon bloggers union. Eku ise o. These delivery guys ehnn! The companies may drop off the orders on time but the delivery guys will decide to deliver at their own time! Anyway, your cards are soo cool. I also like the smiley one better. Makes one feel like smiling along. I still haven't figured out how to use snapchat...and what if my hands aren't free to hold down the button? Nice business cards. Im glad you picked the one you were smiling. Merry Christmas Berry. 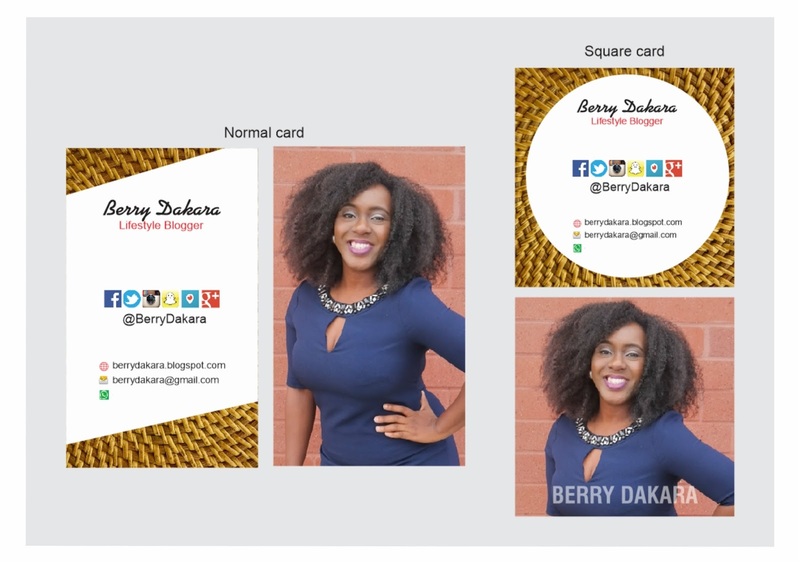 I love the final card...the smile made the difference. 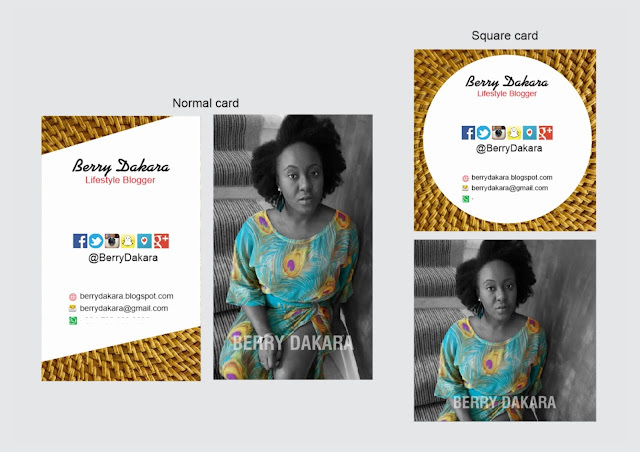 Printivo is great, I like the square shaped cards with the curves edges.